If you want to make money online you have to keep learning new skills and practicing those skill set in order to offer value online. And offering value to other, that’s the real key to make money online. Hence, there’s a conclusion that you can’t always depend on your existing knowledge if you want to generate online money. You have to put constant efforts in order to gain more knowledge and make money online. Books have always been a primary source when it comes gathering knowledge. 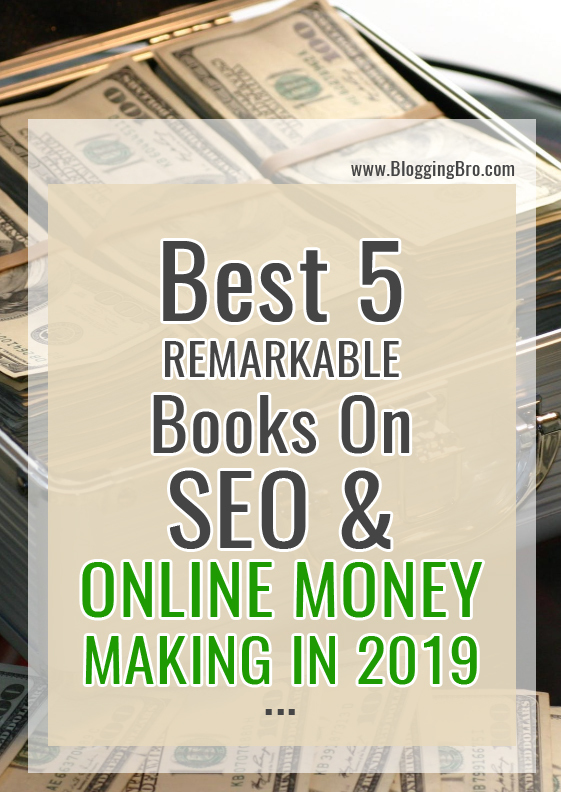 So, talking about that here I have mentioned the Top 5 Best Money Making & SEO Marketing books which will help you to generate money online and master your SEO skills in 2019. Mastering SEO skills mean you will be able to increase your online reach and authority which as a result will end up making a good online income. I want you to go through this blog post carefully. If you are the one who wants to make online money and is struggling with various ways then this article will be helpful for you. Before I start with anything I want to tell you that generating money online is not an easy task. Overnight success in an online world is not very common, you have to be super lucky. But luck, that’s not what we should count on. I’m currently making money online and I want you to know that it’s never been an easy journey. It needs dedication and a lot of hard work and that too without having any expectations. Making money online can be a bit easier if you have some prior knowledge. If you already knew the consequences or the failures you’ll be going to have in your journey then you can avoid those and continue to be in that path. And that’s what Books are for, to guide you. So, Let’s start. This Book is top-notch in this field which shares useful tips, offers value and interesting ideas. 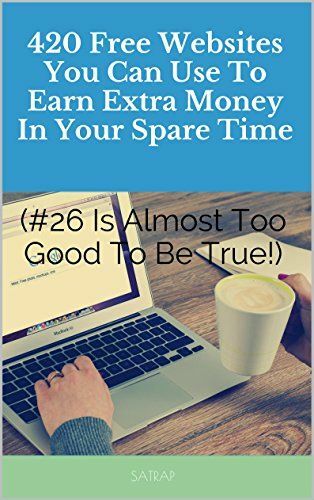 It contains about 50 chapters and each chapter will teach you a different method to make a passive income. Almost half of the chapters in the book have focused on generating income via internet and rest doesn’t. This is the best thing about this book as it will offer an equal opportunity for everyone, people with internet access and who don’t have internet access. I’m quite sure that this book will help you choose the perfect method that suits all your requirements. Learn how to make money from home with this step by step plan to build a $5000 per month passive income. This book will be guiding you step by step on how to make money online and will actually show you how making money online works. The author has written about plans that were designed to make $5000 per month based on 10 websites with each website targeting an earning level of at least $500. After understanding the process and knowing how things actually work you can build 20 of such websites or even more. I’m sure now or before you have tried or even thought about making cash online. Who doesn’t want to make money in their free time? 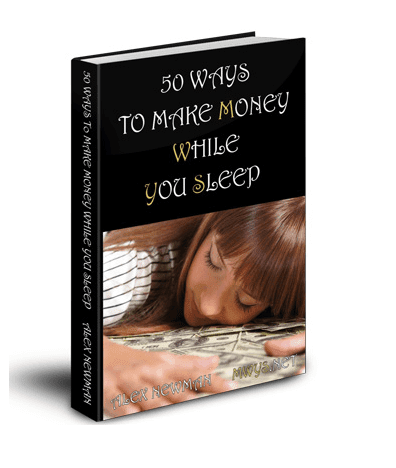 This book is for all those people who want to make some extra money in their free time. There are many ways and websites which promises you to start with your online income but most of them are just fraud ones. 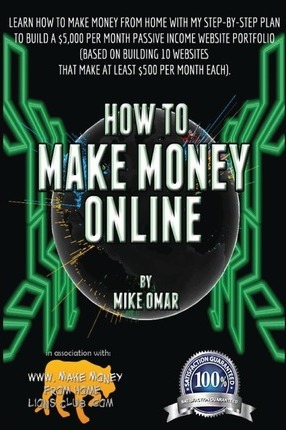 If you want to make money that too without getting scammed then this book is for you. By reading the name only you got an idea that what this book is all about. There is a list of 420 websites that you can use to make money that for free. There are even some options which can help you to make a full-time living. 4. 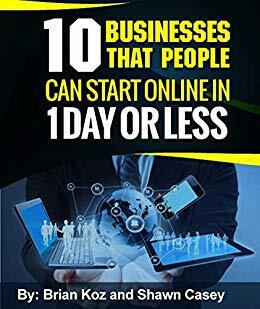 10 Businesses That People Can Start Online In 1 Day Or Less! From past few years, there has been a significant increase seen in the online world. Online businesses are flourishing with each passing day. And we all want to give a try to it. Most people will love to have their own online business which can help them generate a passive income but many of them don’t know how to actually get started with it. This is an amazing book written by Brian Koz and Shawn Casey which shows you 10 different ways by which you can start making an earning online by creating a successful business. We all want to have a little extra income other than our primary income source. What if I tell you that you can make a good amount of money each month, isn’t cool. With that money, you can plan your future investments, buy products, celebrate or even build a business. What if I tell you that money can continuously come all the time even when you are not putting any efforts into it. It would surely be a great thing, right? 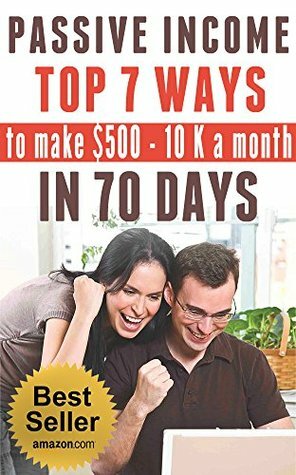 Exactly, In this book, Author Natalie Hall has explained in an interesting way and offered many tips and techniques which you can use to generate a future income source. All the things written in this book are fully tested. This is more like a practical solution guide. If you are searching for some online resource which can guide you to build your own business then I’ll surely suggest you go through this book. Now, what if you already have a business like a website and you need to optimize it, increase its sales and visibility online? For that thing, you need to optimize your website for search engines. I’ll be listing Top 5 Best SEO Books in 2019 in the next part of this article which can help you master your SEO skills. So, Stay tuned to have that list.